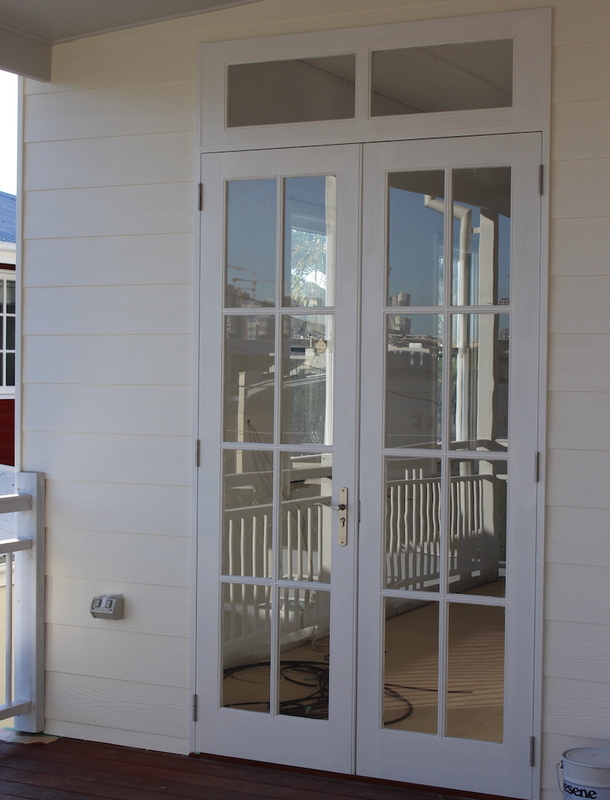 French doors by Eden Made add style and elegance to many a home. 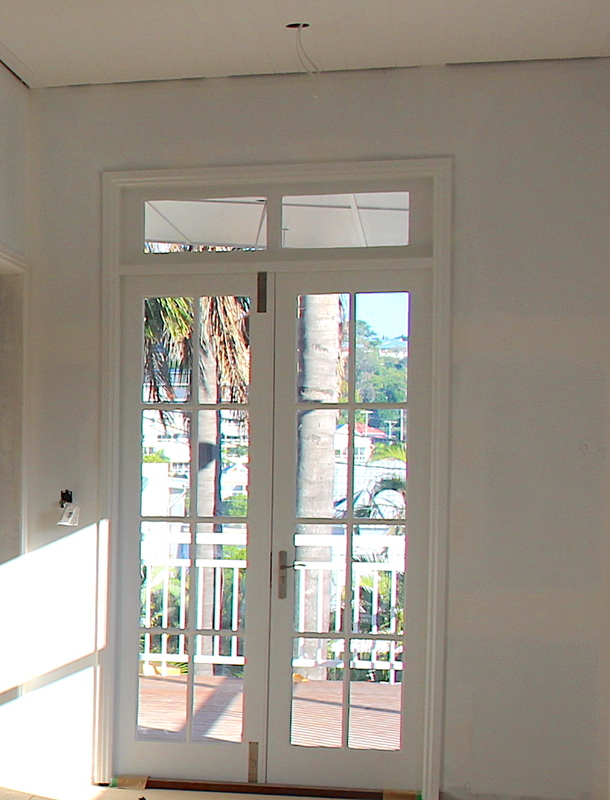 French doors are part of our hinged door range. They add style and elegance to any home and have been a popular door type for centuries. 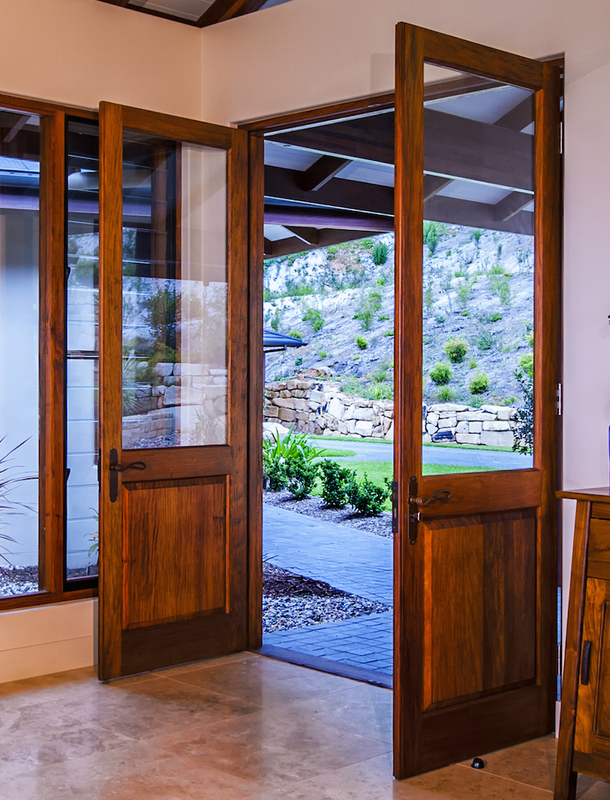 An actual pair of doors that open in the same direction – either inwards or outwards – French doors can be used in multiple locations throughout a home. 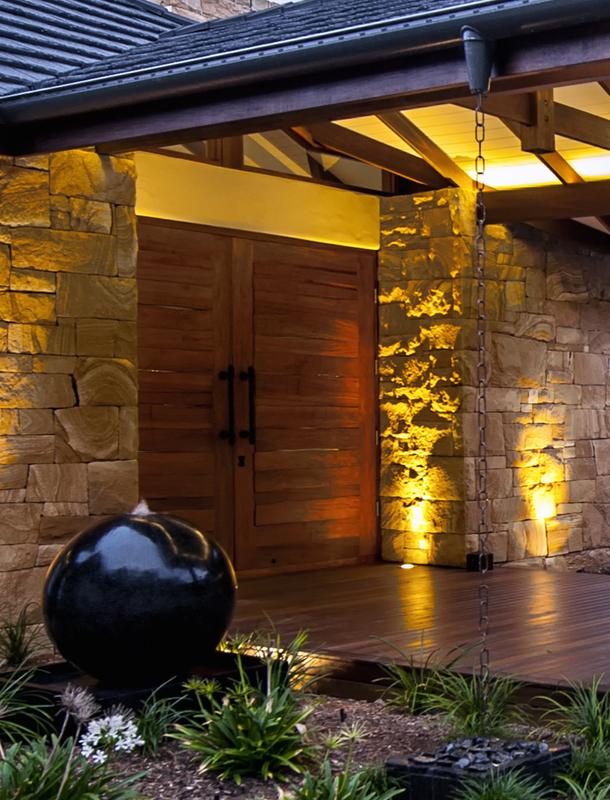 Externally they can make a dramatic statement as a double entry door. Internally they can be used as a door to the master bedroom, or office, opening onto a living space and closing off for privacy as needed. This door design also provide stylish access to outdoor areas – the garden, balcony or patios – bringing in breezes and scents inside. Options for this type of door include full timber, mostly glass, Hamptons’ style with multiple panes, or a mix of timber and glass. 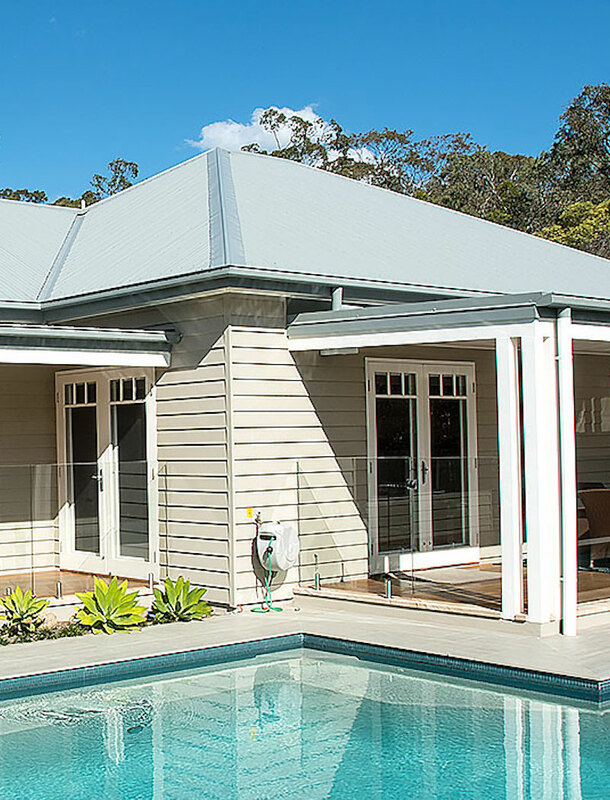 Some home owners opt to have fixed windows above or go for oversized doors to bring in extra light and make a stronger feature of this stylish door. 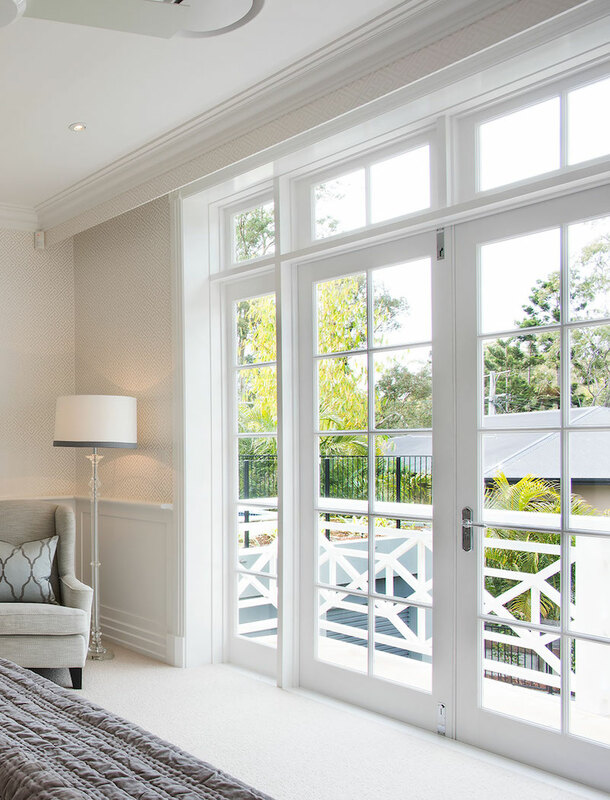 French doors bring a sense of je ne sais quoi to any home.